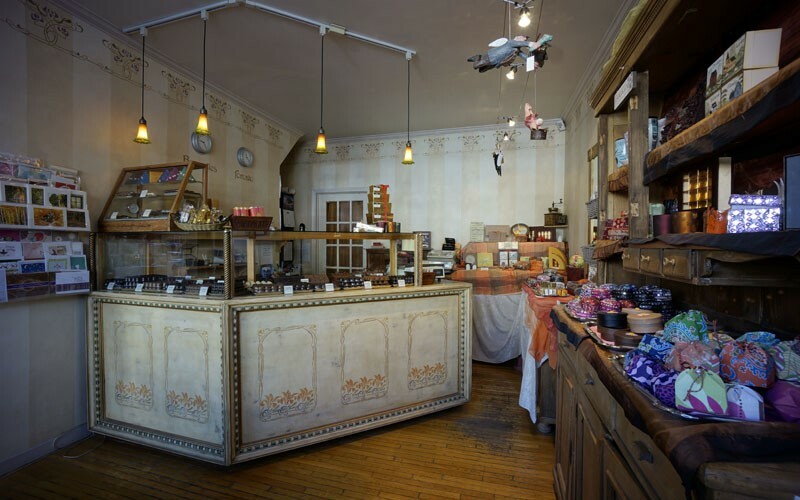 Belgian Chocolate Shop, Toronto – For Chocolate, Lovers, Chocolate Lovers, and their Loved Ones. For Chocolate, Lovers, Chocolate Lovers, and their Loved Ones. Store Location: visit us in person! Any Choice is a Perfect Choice. Lovingly combining 30+ years of experience into a perfect alchemy of innovation & tradition. Scintillating Scents in the Shop. Only the freshest, finest and fairest chocolates to be found. Visit our shop to see for yourself! Milk & Dark, Divine. White, Delight. Try them all. 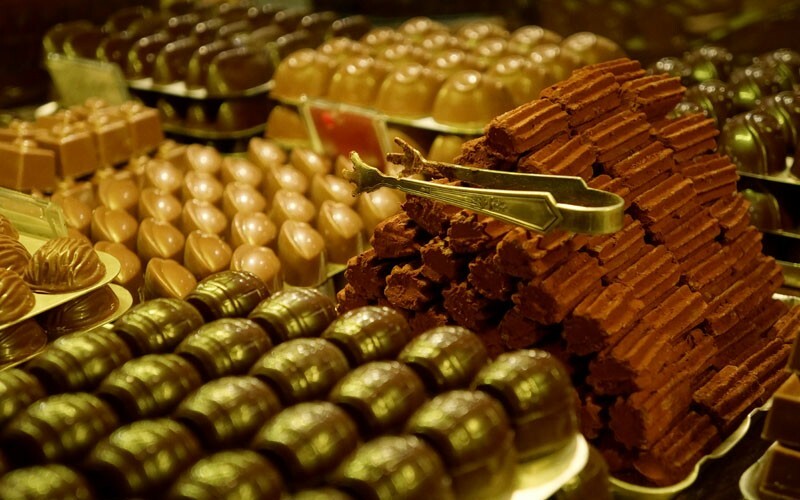 Lovingly crafting you the perfect chocolate with passion and the utmost expertise. To swoon for. Belgian Chocolates made by hand in Toronto, by a real Belgian. Get a glimpse of our most mouthwatering creations, each hand crafted with the freshest ingredients, and with both tradition and innovation. Order one of our Classic Collections. There are four sizes of box to choose from, with 18-80 chocolates. It's perfect: every choice is a great choice! Experience the very best hand made chocolates in Toronto. 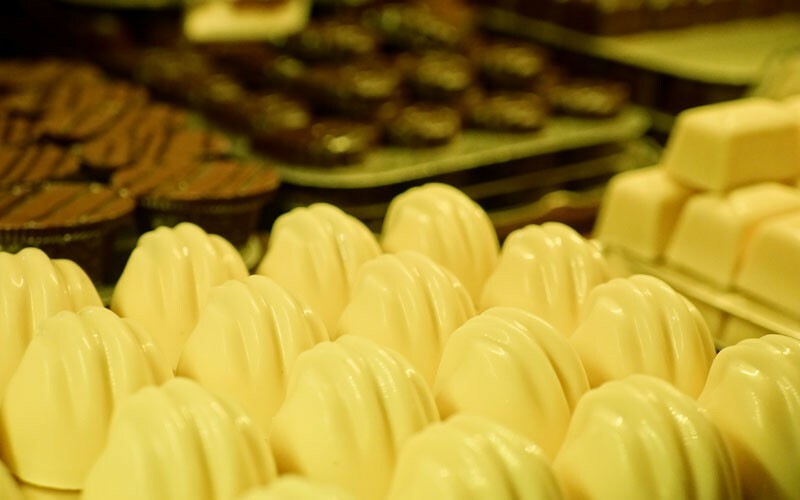 We make divine creations in chocolate: in dark, white, and milk chocolate. Crafted with love and care and the expertise that only 30+ years of meticulous attention and passion can bring. Experience our finest Belgian Chocolates in person at our intimate 2455 Queen Street East shop, or have some shipped to you quickly and carefully using our online chocolate order form. Contact us for more information — we love to talk choc. Préfèrent parler français ? Nous aimons ça! Connect with Us. We’re Very Sociable.